According to court documents filed by the state attorney general, California’s largest public utility provider — Pacific Gas & Electric Co. (PG&E) — could face murder or manslaughter charges if it were found responsible for causing the state’s recent deadly wildfires. 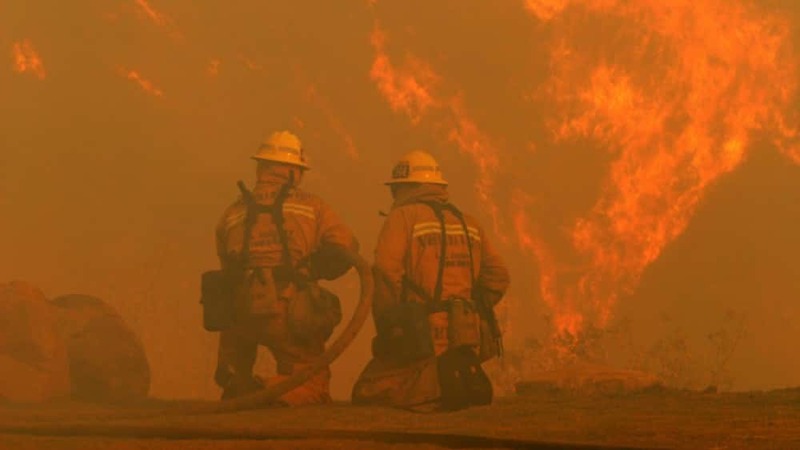 Per an amicus brief filed in US District Court Friday by California Attorney General Xavier Becerra, PG&E, could potentially face a range of criminal offenses if any of the wildfires broke out as a result of the utility failing to properly operate and maintain power lines. 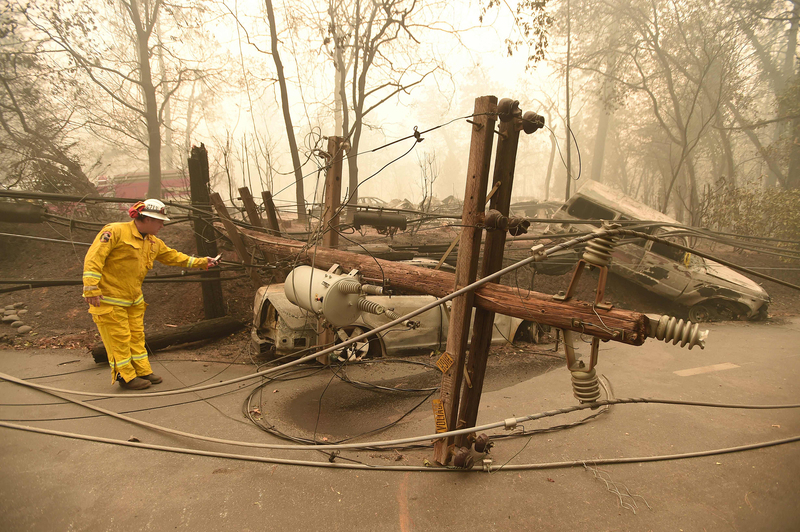 PG&E, which provides electricity to about 16 million Californians, has been under scrutiny for how it maintains its infrastructure amid questions about what caused the Camp Fire — the deadliest and most destructive wildfire in the state’s history. If PG&E were found liable, the potential charges would be dependent on an investigation into the cause of the fire, and on the utility provider’s degree of negligence and recklessness.